Another post about beauty box! Like I've said before, this is a new phenomena in Indonesia. Maybe many of you already read the similar posts from another bloggers. I also want to join the crowd! 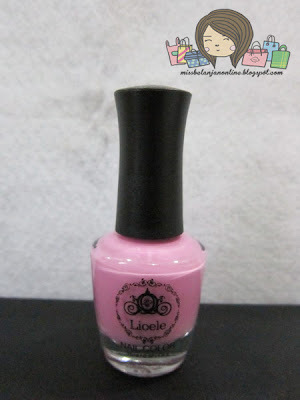 Remember my old post about Beauty Treats Indonesia? 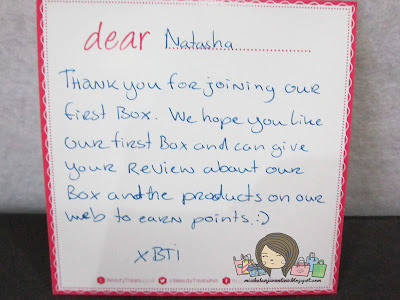 I've already received my first box from Beauty Treats last week and now I will share my opinion about this beauty box. 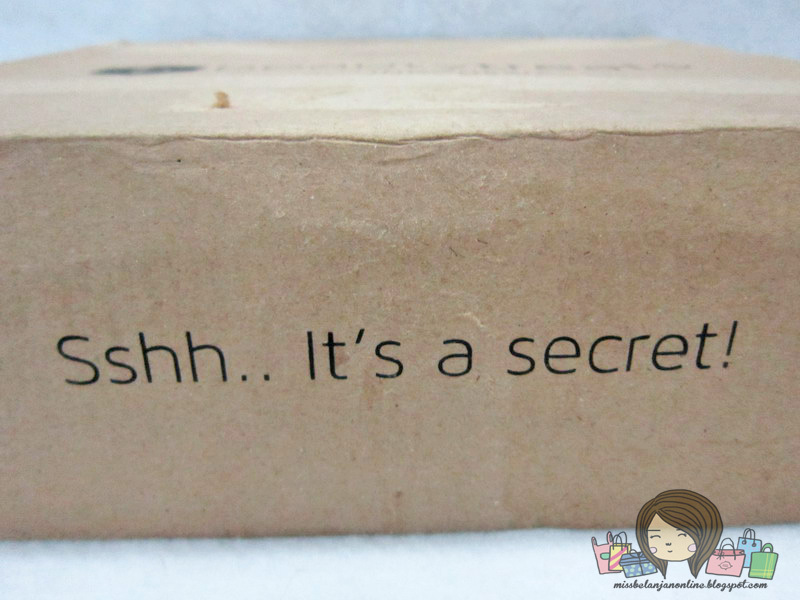 The outer box is quite interesting because it has a cute phrase.. "Ssshh..it's a secret" hehehe I found it is cute and quite tempting. It makes me want to see what's inside the box. There is a small card with a handwriting from BTI. *I wonder how many card they must wrote hahaha*. 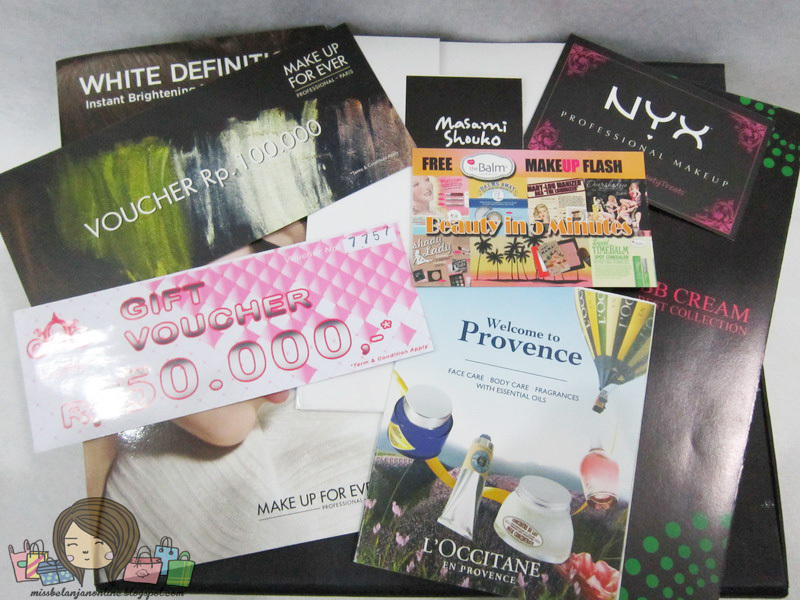 A lot of brochures, vouchers and many stuffs that wraped with a tissue paper and black ribbon. 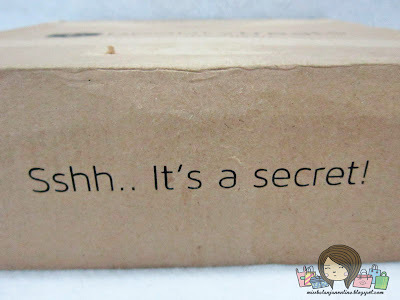 I got many stuffs this time *again, I think because this is their first box, so they put many things inside the box*. 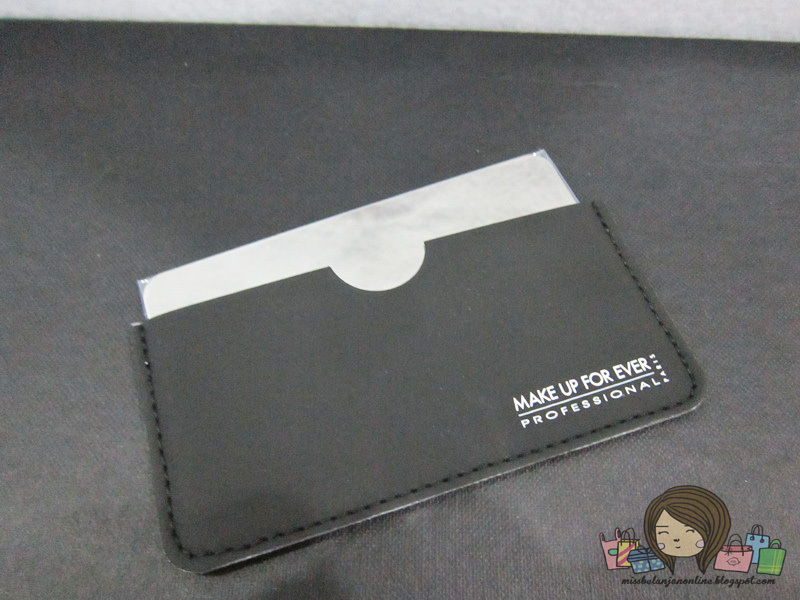 They also give a little book that explain about all the products inside the april box. 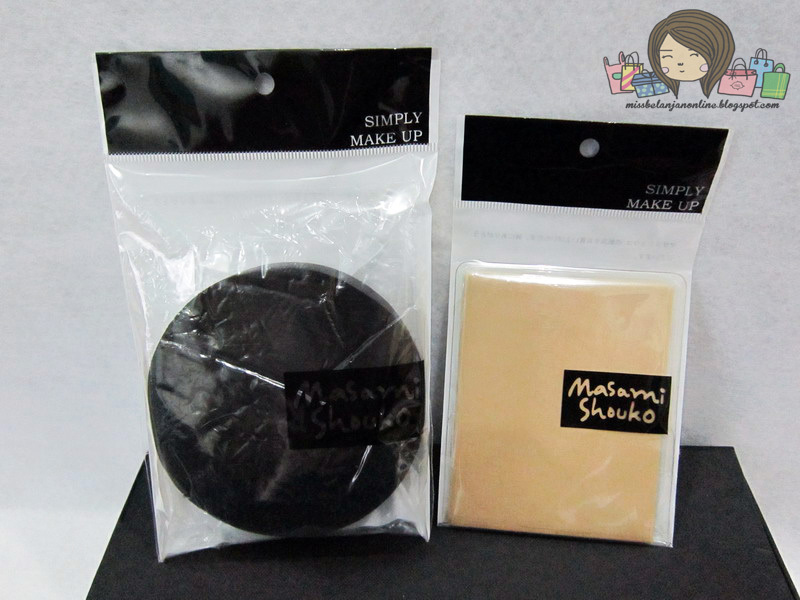 Some products are same for every box, but some products are different depends on my beauty profile. 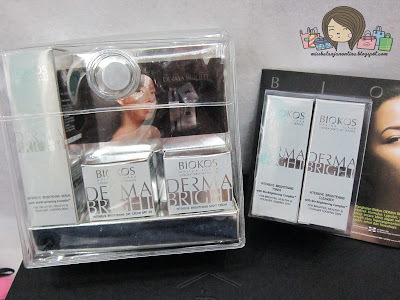 This trial set from Biokos Derma Bright~ I'm quite surprised with this set. They give me the whole products from cleanser, toner, serum, day cream and night cream. 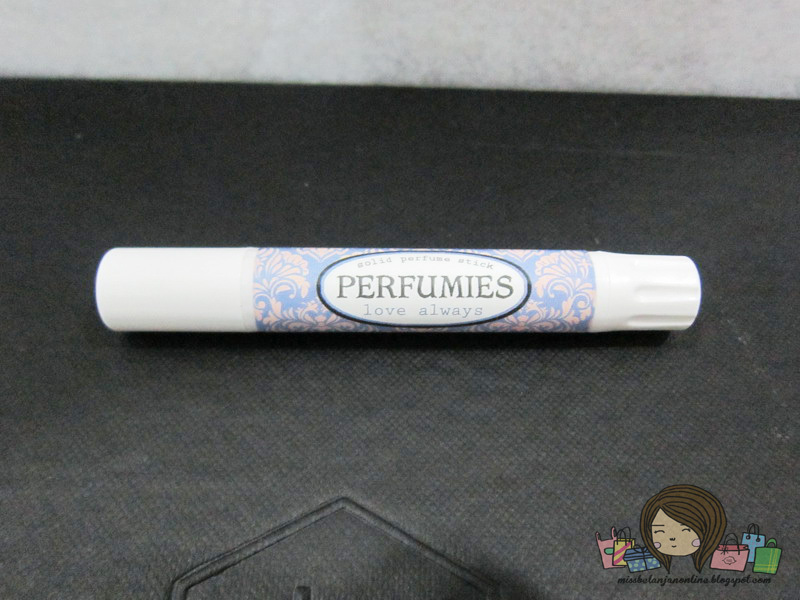 The size of the serum and creams also very acceptable! I really like their handwriting card! I can feel their sincerity in this box. 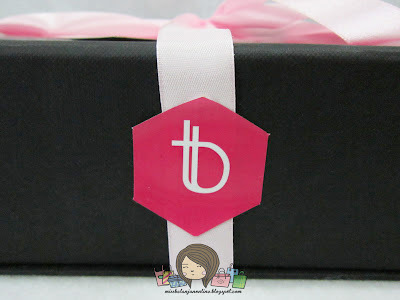 Plus I love their black box~ looks elegant and suitable with it's pink ribbon. For the content, I wish they put all the vouchers and brochures in one envelope or plastic bag or anything else. It is looks messy when the first time I opened my box because the papers are everywhere. I don't have any complain about the products because I love it all! 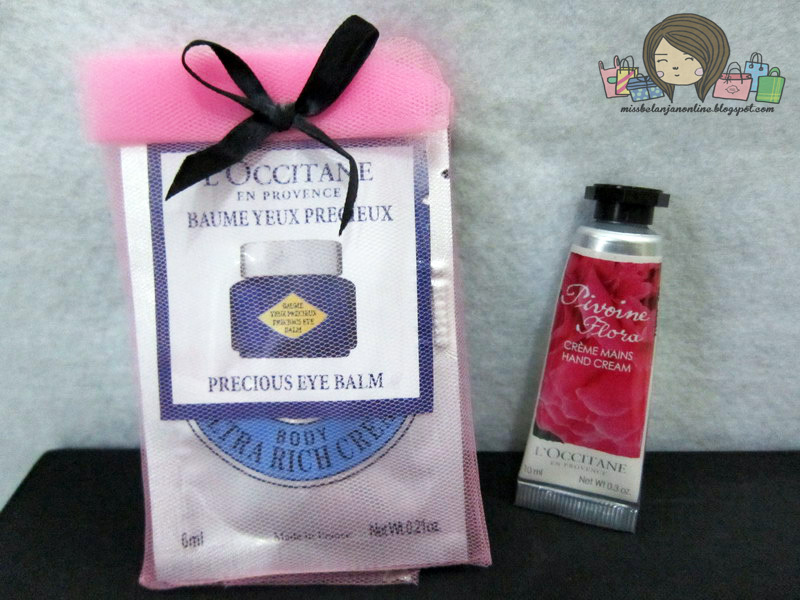 I don't mind with the sachets samples because it is from L'occitane! hahaha.. I love this brand and I know it is quite expensive. Ah one more thing... 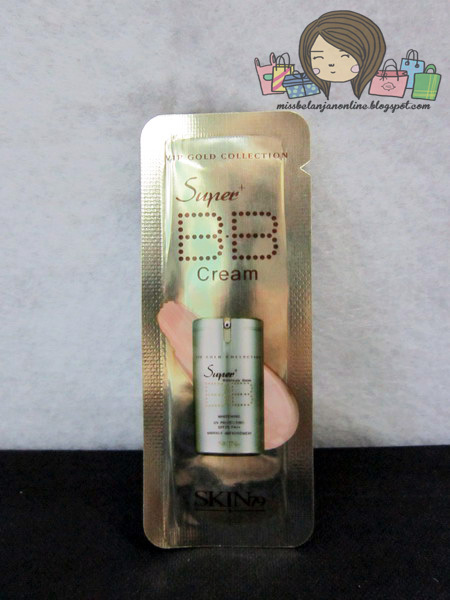 I'm a little disappointed because they didn't give me any cosmetics *except for the BB Cream sample*. I'm pretty sure I wrote on my beauty profile that I choose cosmetics than skincare :(. I hope they will put more cosmetics in the future. 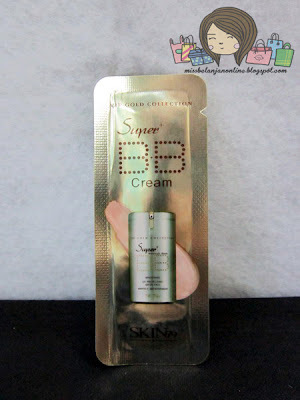 Mampir ke blog aku yuk, http://dinnanuriia.blogspot.com/ mau dunk di folback jg..
no fair! i wish they had this in the US! I hope you'll visit my blog too.